A disruption of the status-quo, SnapShot Training Kiosk drastically reduces the cost and accessibility of quality golf instruction. SnapShot uses high speed, high definition cameras to capture critical elements of a golf swing and transmits video footage to a certified golf professional to critique. 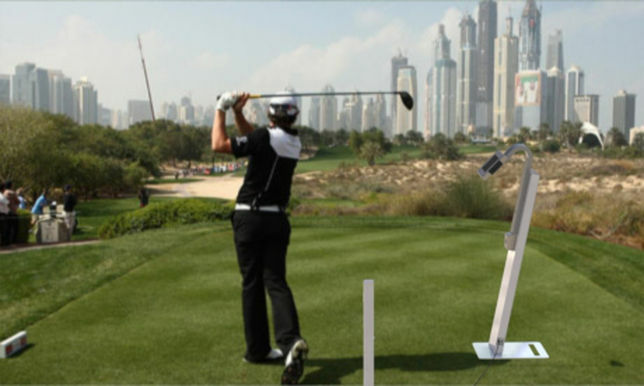 After reviewing the footage, the golf pro presents the user with tips and drills to fix faults in their swing, which the user can view directly on the kiosk’s display. 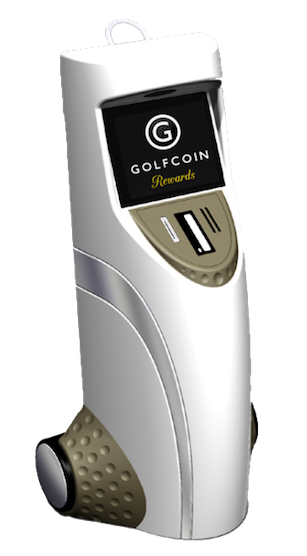 Users can pay via credit card, Golfcoin Rewards™, or a mix of both. 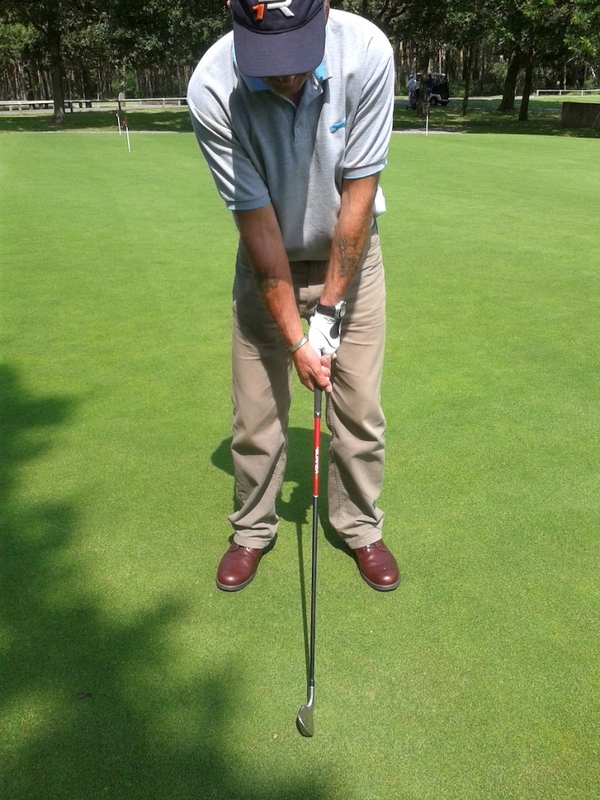 Professional golf instructors only need to see a golf swing from two different angles to identify problems. And anyone who has taken a golf lesson will tell you that once the problem is identified, the remainder of a lesson is usually spent doing drills recommended by the instructor. SnapShot renders this 45-minute, one-hundred-dollar lesson obsolete. We expect golf courses and ranges will be very excited about installing SnapShot as it provides an additional method of revenue generation with no upfront costs. This fact alone, not to mention the other benefits SnapShot provides, will result in hundreds, if not thousands, of kiosk installations. 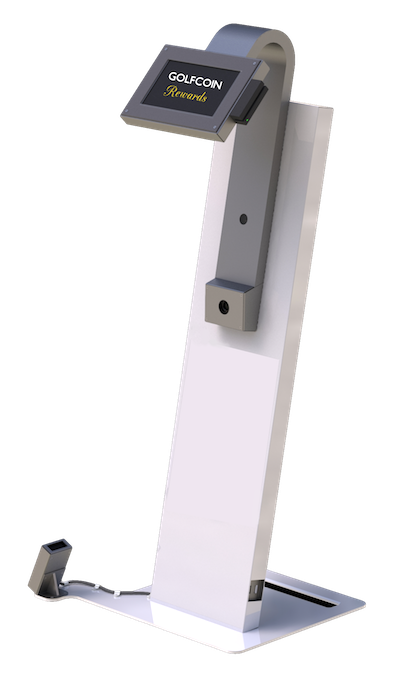 SnapShot will be available to golf courses and driving ranges with no upfront costs and has been designed to minimize operational burdens on deployment centers. Specifically, it works with or without a WiFi connection; operates on solar power or interchangeable battery packs; and sized to fit the schematics of typical driving ranges. SnapShot can be up and running in a matter of minutes. The Instructor Network will feature “tiers” of instructors based on experience and quality per user-provided reviews. The cost will vary by tier, and each tier will have at least one “on-call” instructor available at all times. To ensure rapid response times, instructors can create and maintain an inventory of pre-recorded drills to send based on the typical swing faults they encounter. SnapShot provides golf courses and ranges with an additional stream of revenue with no upfront cost. At a time when many golf businesses struggle financially, this revenue stream can be the difference between closing a facility or staying open for business. Because of this, we believe that the demand for SnapShot will be substantial. Are you a golf course or driving range interested in learning more? Fill out the form here and we’ll be in touch.